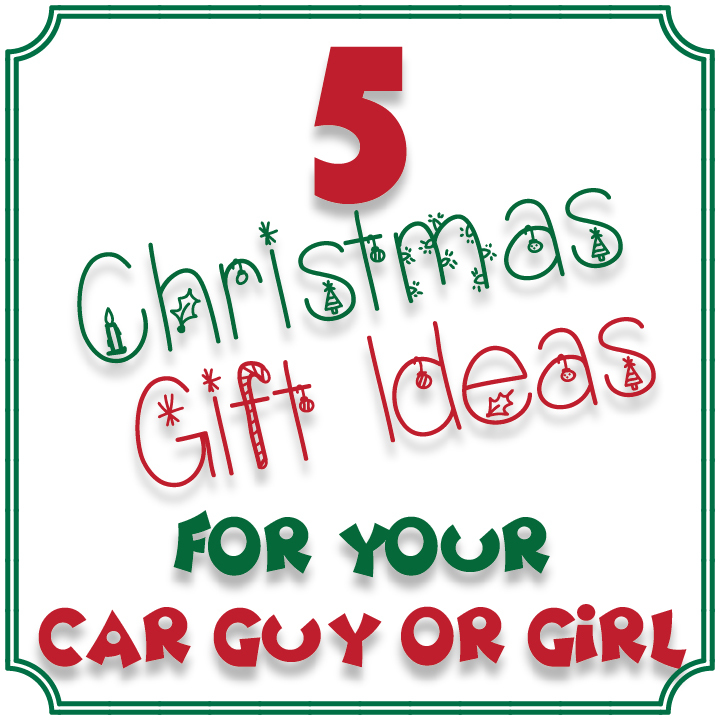 With the holidays fast approaching we came up with some great ideas for gifts for the car guy or girl in your life. You will find ideas of different dollar amounts to cover different budgets. 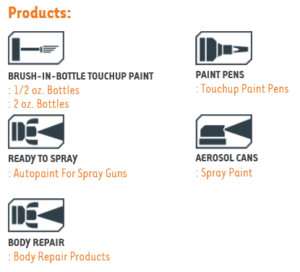 Various Prices – Touchup paint from automotivetouchup.com. With the industry’s most comprehensive palette of OEM colors, reaching all the way back to the 1930s, AutomotiveTouchup provides perfect matched base coat color for virtually every year, make and model. 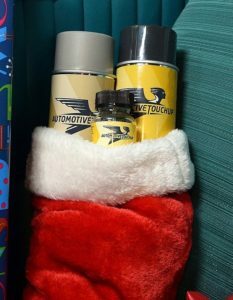 For the holidays, AutomotiveTouchup provides enthusiasts with their favorite vehicle’s color in Touch-Up Pens, half-ounce and two-ounce brush-in-cap bottles, as well as twelve-ounce aerosol spray cans – each fitting comfortably into a Christmas stocking! I was impressed at the number of colors they offer. Everyone could use a little touch up paint! Their website is very thorough in providing directions on how to apply the touchup paint you choose. 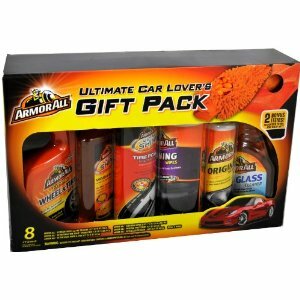 Priceless – Every car guy or girl could always use parts or cleaning supplies for their ride. If they have a project car, they probably could use something small or big. Maybe they could even just use a little encouragement to get their car going again or motivated to get to work. Help them along the way with some kind words and parts! You could also offer to help them clean their car! $10 to $30 – This time of year is a great time to get great deals on magazine subscriptions both in digital or print. Keep your car guy or girl in know with their favorite magazine. Again, it is the gift that keeps on giving! I know I personally enjoy this gift as I will forget I have a magazine coming and then it shows up in the mail! 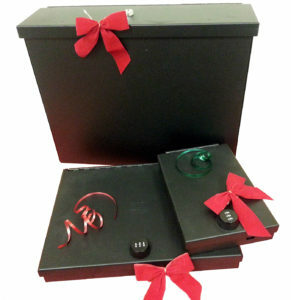 $20 to $1,000 – The Christmas season not only makes us think about gifts, but also keeping the things we enjoy secure. This is where Tuffy Security Products come in to play. 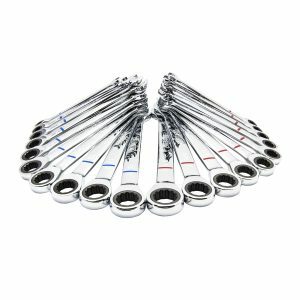 They offer a wide variety of items for many different makes and models. I have many friends who have Jeeps like we do who use multiple of their products. I hope to get something for both my Wrangler JK and my wife’s Wrangler Unlimited in the future. The one I have some experience with and really like is the Tuffy JK Security Deck Enclosure shown above. It can secure items and also have other things stacked on top. This is perfect for us with our baby stroller. Another great thing is their products are made in America. Keep your stuff safe and support an American made company. We hope these five gift ideas help someone and everybody has a great Christmas season!